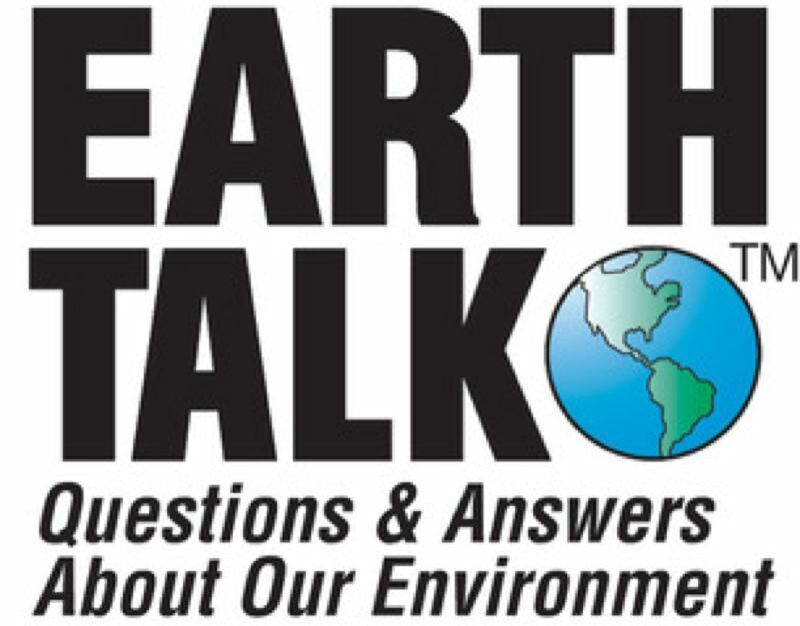 Pamplin Media Group - EARTHTALK: Green dry cleaners? Although some greener alternatives exist, most dry cleaners still use perchloroethylene ("perc" for short), a petroleum-based solvent that can be hazardous to the human central nervous system, with exposure causing headaches, nausea, dizziness and memory problems for some people. Perc's constituent components—phosgene, vinyl chloride, carbon tetrachloride and trichloroacetic acid (TCA)—have also been linked to a range of other health issues, including liver and kidney malfunction, reproductive abnormalities and even cancer. The U.S. Environmental Protection Agency (EPA) regulates perc under the Toxic Substances Control Act, the Clean Water Act and the Safe Drinking Water Act. Luckily for consumers, safer alternatives to perc for dry cleaning are available. The most common comes from a company called GreenEarth Cleaning, whose products and process form the backbone of a large network of independent "green" dry cleaners across the United States. GreenEarth's process uses biodegradable liquid silicone—essentially liquified sand—in place of petrochemicals. Since liquid silicone is chemically inert, it doesn't chemically react with fabric fibers, and is safe to use on delicate garments—beads, lace, silk, cashmere—and won't cause shrinkage. And perhaps best of all, it breaks down into natural elements (sand, water and carbon dioxide) that are safe for air, water, soil and people. In fact, liquid silicone is so safe that it is often a base ingredient in many everyday shampoos, conditioners and lotions that we put right onto our skin with no ill effects. From its humble beginnings in a lab back in 1998, GreenEarth's system is now used by some 6,000 dry cleaners globally. You can find one near you via a zip code search on the company's website. Another green alternative to dry cleaning is so-called professional wet cleaning, whereby fabric is laundered in a computer-controlled washer and dryer that uses water along with specialized soaps and conditioners instead of solvent—and spins its contents much more slowly than a typical home washing machine. The result is that it's much gentler on fragile clothing. Yet another eco-friendly choice is liquid carbon dioxide (CO2) cleaning, which uses pressurized CO2 in combination with other gentle cleaning agents to dissolve dirt, fats and oils in clothing instead of perc. One often-overlooked option is simply to hand-wash delicate clothes and fabrics in Woolite or some other non-toxic detergent, and then hang them to dry. If you need your hand-washed clothes to have a finished pressed look, you can take them to a standard cleaner for pressing only. Despite the existence of greener alternatives, four out of five dry cleaners still use perc. 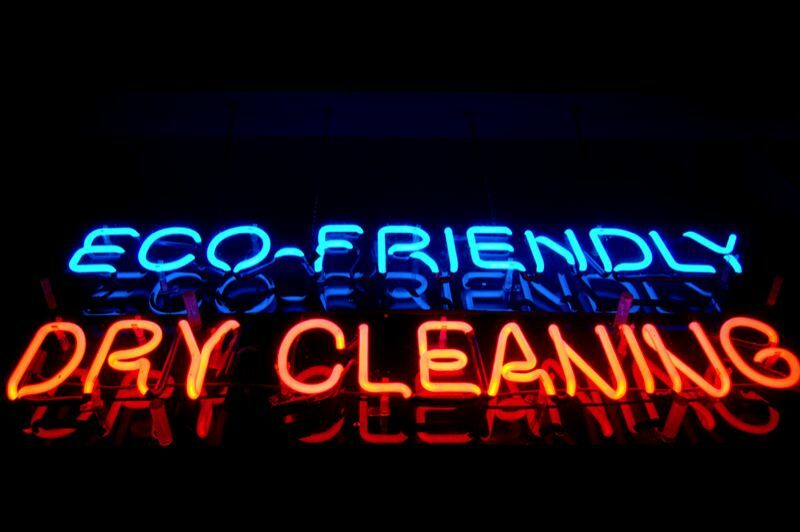 Consumers should beware of dry cleaners that advertise their process as organic, given that perc can be considered organic because its petroleum-based chemicals do come out of the ground. If you aren't sure about that neighborhood dry cleaner, ask them a few questions to find out what makes them consider themselves green. Just because they might recycle hangers or plastic bags doesn't get them off the hook as polluters if they use perc or other hazardous substances or processes. CONTACTS: GreenEarth, www.greenearthcleaning.com; EPA's "Outdoor Air - Industry, Business, and Home: Dry Cleaning Operations," archive.epa.gov/airquality/community/web/html/drycleaning.html.